Sticky Password Free is a password management application for Windows PCs. Stick Password Free allows you to control multiple passwords and logins and employ good password practices. Best of all, this takes minimal effort to learn how to use on your part. Sticky Password Free stands out from the crowd because it offers a host of other security functions that will make your password-protected accounts the safest around, even on top of managing your passwords. The program can be controlled more or less from the taskbar. 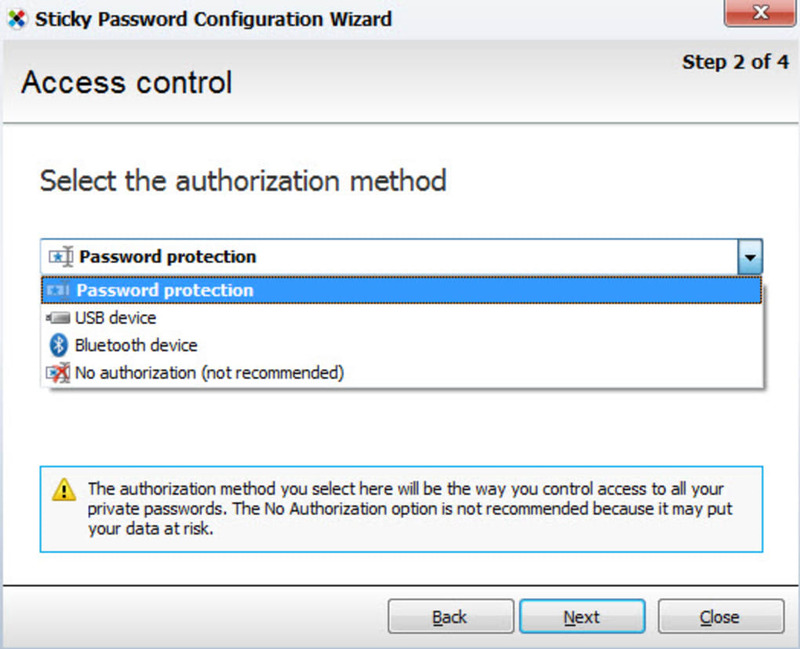 You go to the icon and choose Add Account, and fill in the log in details related to the password in question. 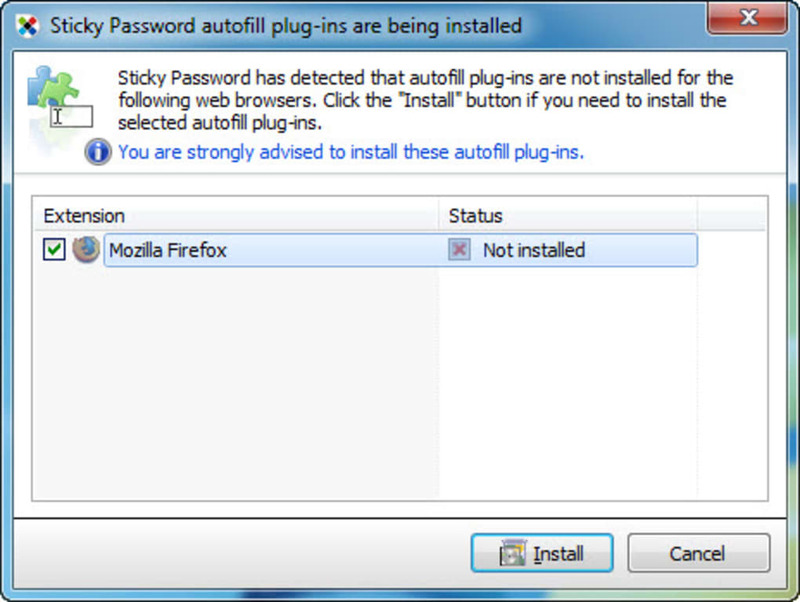 Sticky Password Free is pretty intelligent. 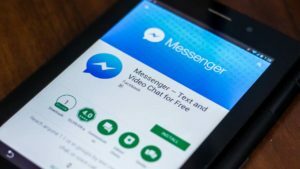 It automatically recognizes websites that you have added passwords for and fills in the details without prompting, so there’s no copying and pasting or any other timewasters. Sticky Password doesn’t just deal in passwords though – it also allows you to add online identities (no more boring address forms!) and secure notes. 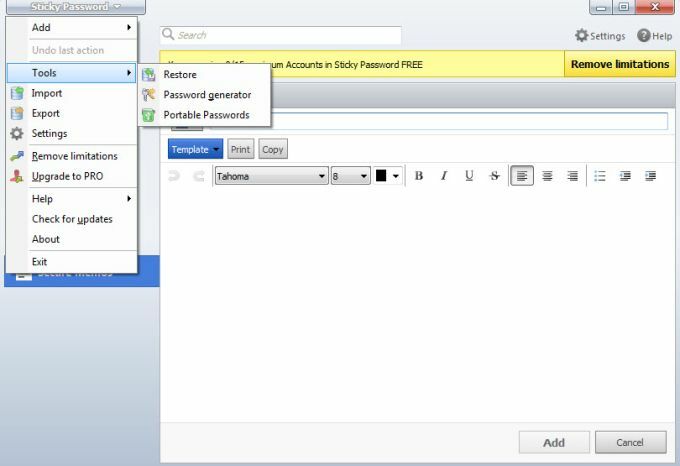 Sticky Password Free is packed full of features that really make it a great option. The program is very simple to use and has great configuration options. There’s also an automated password back-up function and Sticky Password Free's multi-level password generator will ensure that new passwords are very secure. 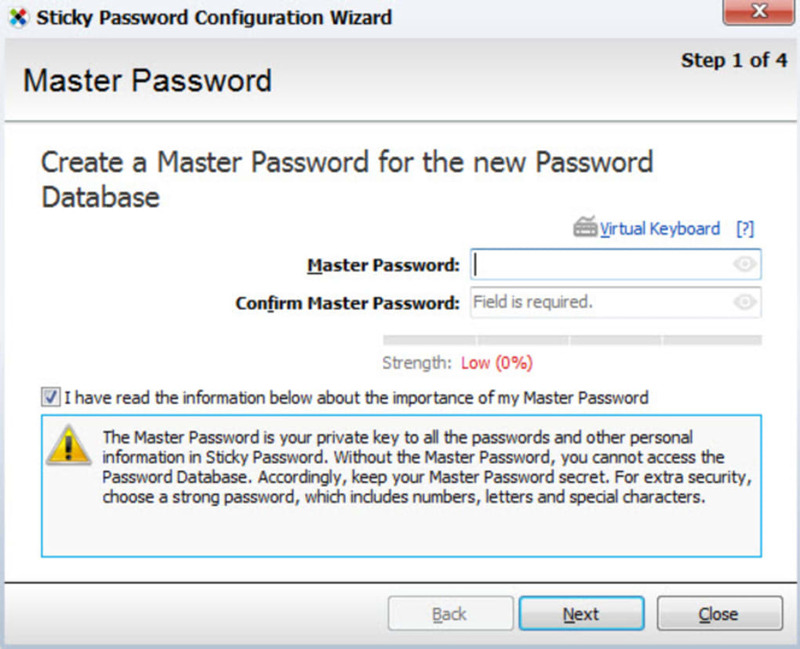 With a great range of intelligent options, Sticky Password Free is a pleasure to use. 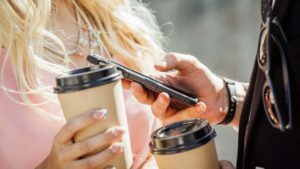 It integrates smoothly into your browser and offers an auto lock-out function, so you don't have to worry if you leave your computer accidentally unattended. Team this with Sticky Password's automatic website recognition, and we're onto a winner. 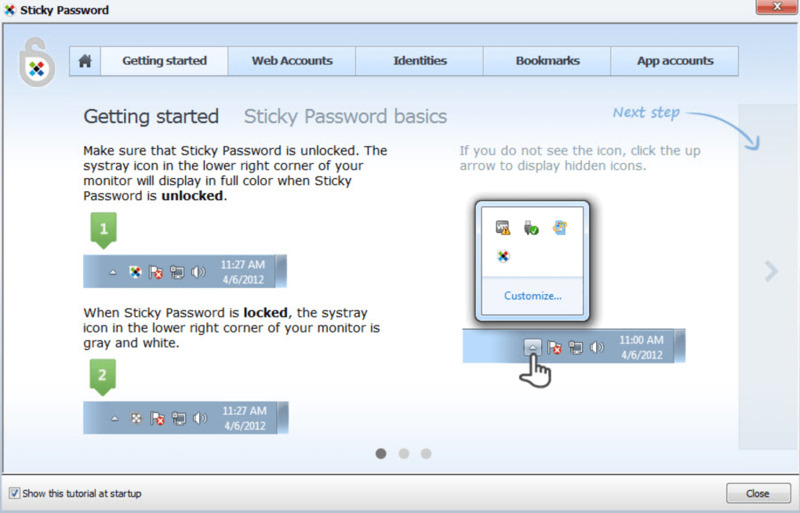 The newest version of Sticky Password Free has taken an already great program and made it even better. Sticky Password gives you strong password protection. With automatic login and form-filling, your online transactions will be faster and more secure. Synchronization via our cloud servers or local Wi-Fi ensures that your passwords are always available on all your devices. AES-256 - the world's leading encryption standard, and our password database auto-lock - on your computer, tablet and smartphone, provide a bulletproof vest for your passwords. Better Free Alternatives. Sticky Password Free is a nice little password manager that allows you to sign into some other apps that others like LastPass doesn't. The drawbacks of course is Sticky Password Free has a limited number of passwords to save when free alternatives such as LastPass allow you unlimited to password saves. Also it seems like Roboform Lite is now allowing for unlimited passwords as well with the ability to save to your computer. Overall I like Sticky Password Free's ability to sign onto apps instead of just websites, but the limited number of passwords makes it more of a free secondary option over a main option. No doubt Sticky would be a 9 or 10 star app if it didn't have limited password storage but as long as there are limitations, I can't justify giving it more than a 6/10 rating. What do you think about Sticky Password Free? Do you recommend it? Why?